Seasonal weather affects your skin. Moisture, sun, dryness, wind and temperature are just several of the seasonal factors for which you should adjust your skin care routine. It's fall and Nanaimo is rainy and chilly. Below, we've outlined some tips for pampering your skin this autumn. You may feel like it's impossible to get rid of the fat under your chin. It wasn't long ago that you would have been correct, but today's cosmetic technologies and the physicians who use them make it quite possible to restore a nicely contoured chin, neck and jaw. Fillers enhance and rejuvenate the youthfulness of your face. Even small amounts of filler can make a big difference. The vast majority of our patients seek a natural outcome, not an artificial look, and fillers are very effective at achieving a naturally rejuvenated result. To learn more about our non-surgical facial rejuvenation treatments in Nanaimo, BC, please call Synergy Medical Aesthetics at 250-591-1566. BOTOX® Cosmetic is one of the most popular aesthetic treatments today. It is an effective and versatile alternative to plastic surgery, reliably helping many patients rejuvenate multiple areas of the face. 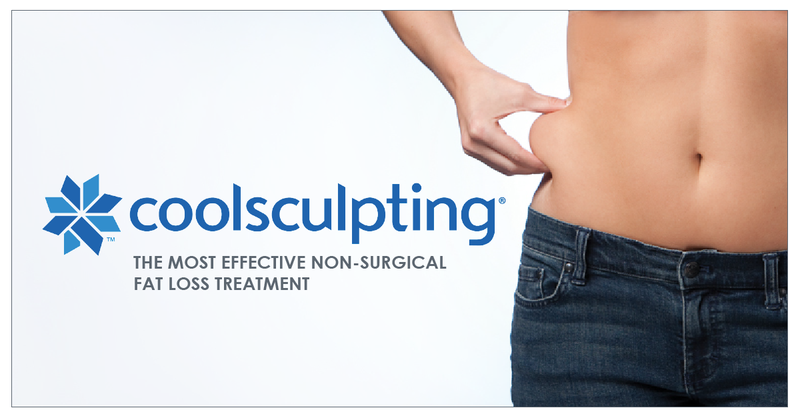 CoolSculpting uses freezing temperatures to reduce fat cells in various parts of the physique. Wondering if it is right for you? 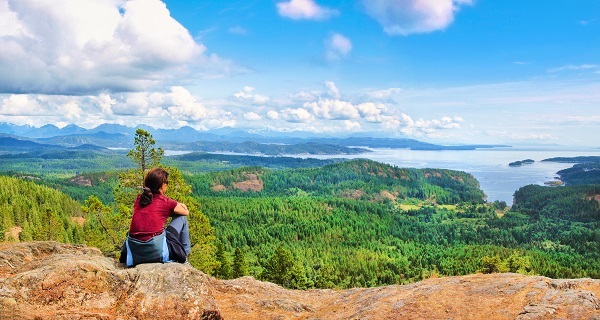 Please call Synergy Medical Aesthetics, at 250-591-1566, to arrange a free consultation at our comfortable Nanaimo office. CoolSculpting has arrived at Synergy Medical Aesthetics! Since opening in November, we’ve received several calls a week asking for body contouring and CoolSculpting in particular. We listened to our patients and are pleased to now offer this effective and safe body contouring treatment. I was recently asked "How long after a C-section can I have a tummy tuck? I have had 3 kids and my tummy feels 'collapsed'...I have a massive gap between my muscles where everything seems to bulge out of. I don’t have a hernia, my doctor says it is just stretched muscles. Will a tummy tuck correct this?"